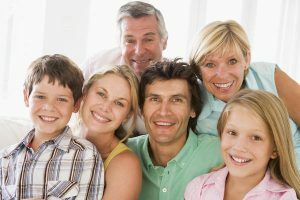 The right dentist should satisfy the dental needs of the whole family. At A Plus Dental, our team easily adjusts depending on the special needs of each age group. We take pride in our efficiency at adapting our dental services to what the situation calls for. Optimal oral health for the family is possible with us! Come see your A Plus Dental dentist today! Finding the right dentist is a serious task. You need to have a set of qualities that you want your dentist to possess. We at A Plus Dental also keep a list of the qualities that set us apart from all other dental facilities in Campbelltown. Experienced team. We have been serving the Campbelltown community and surrounding areas since 1997. We have over 30 years of combined experiences in all aspects of dentistry. Convenient booking system. You can book your appointment online, on the phone, or you can drop by our office at Suite 3/300 Queen Street. 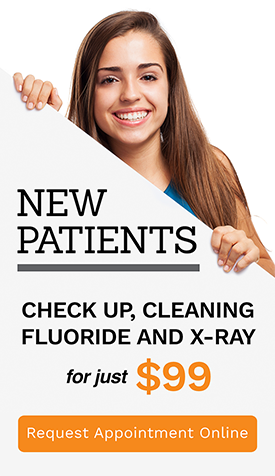 New patient package deals. To encourage everyone to take better care of their teeth, we have new patients package deals as well as free dental consultations for selected dental treatments. Below are our dental services. We put great emphasis on our preventative dentistry services specially for children. Invest your family’s oral health in a dental facility you can trust. A Plus Dental is your trusted dental partner in Campbelltown. We hope to see you for a dental appointment soon!